Crystal Palace midfielder topped the ICT Index for Gameweek 9, but why should managers steer clear? 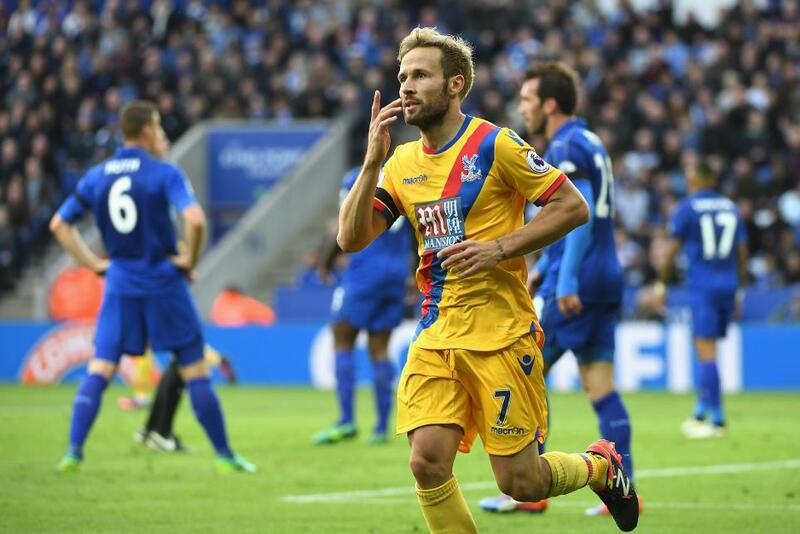 Crystal Palace's Yohan Cabaye (£5.6m) clinched top spot in the Fantasy Premier LeagueBonus Points System (BPS), managing a score of 42 in their 3-1 defeat by Leicester City. The Eagles midfielder registered a Gameweek-high eight efforts on goal and created three chances for team-mates. In an impressive all-round display, he also made five clearances, blocks and interceptions (CBI) and three successful tackles, in addition to completing 87% of 64 attempted passes. 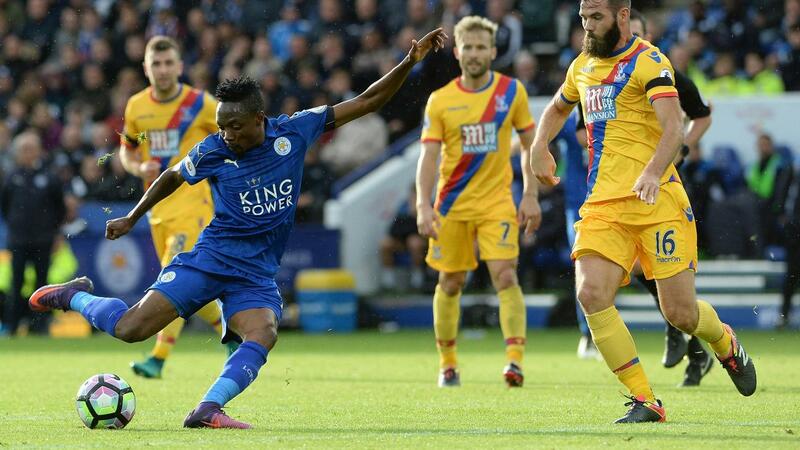 Ahmed Musa (£7.0m), scorer of Leicester City’s opener, picked up two bonus points with a BPS score of 35. The forward, who played on the left of an attacking midfield trio in a 4-2-3-1 formation, managed nine recoveries and three successful dribbles. 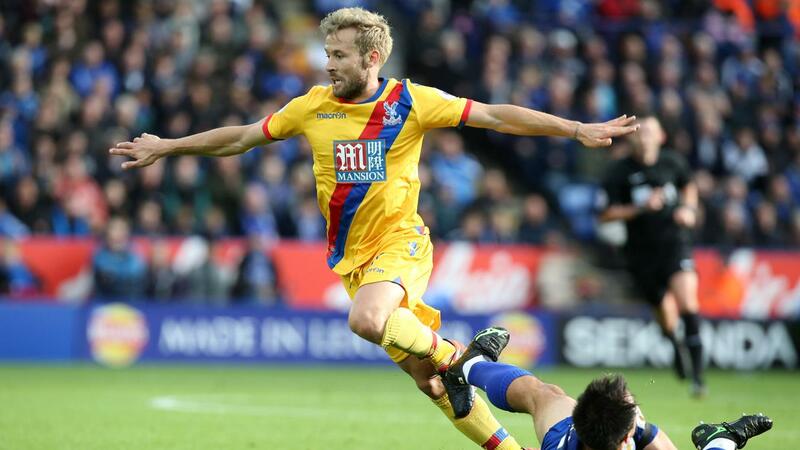 Wilfried Zaha (£5.3m) provided the assist for Cabaye’s goal and edged the final bonus point on offer. The winger completed 89% of his 34 passes and totalled 10 recoveries, helping him to a BPS tally of 34. Despite their 3-1 loss, Palace players dominated the ICT Index. Cabaye, who was stationed in the No 10 role, posted the highest ICT Index score of the Gameweek, with 21.7. The midfielder amassed a Threat tally of 117, again the highest over the weekend. Two of his eight attempts were on target, while he also had seven touches inside the penalty area. In addition to his assist, Zaha created five scoring opportunities and managed 14 successful passes in the final third, more than any other Palace player. An ICT Index tally of 17.7 was third for Gameweek 9 and his highest of the season. Christian Benteke (£7.7m) clinched third spot with a score of 12.6. The Belgian registered five attempts – all inside the box – and created three chances for the Eagles. Claudio Ranieri once again shuffled his pack due to the busy schedule created by UEFA Champions League involvement. Jamie Vardy (£9.7m) and Marc Albrighton (£5.2m) dropped to the bench as Shinji Okazaki (£5.7m), operating in the central support role, scored his first goal of the season. Islam Slimani (£8.5m) returned as the lone striker, claiming his first assist of the campaign. The Foxes face favourable match-ups against West Bromwich Albion, Watford, Middlesbrough and Sunderland over the next five Gameweeks, yet Ranieri's recent tinkering could deter FPL investment in their attacking options. At the back, Christian Fuchs (£5.4m), scorer of the hosts’ third, has now produced a goal, an assist and two clean sheets in his last three home appearances. For the Eagles, Cabaye benefitted from Jason Puncheon’s (£5.5m) absence with a minor calf injury to flourish in a more advanced position. Having produced 26 chances for team-mates, Puncheon remains his side’s chief creator, and despite his impressive display, Cabaye may be shifted to a deeper role upon his team-mate's return. Benteke failed to score for the second successive Gameweek, but the Palace striker is ranked top for efforts inside the box (nine) during that period.